There are only three things in the world that I hate, and one of them is goop. 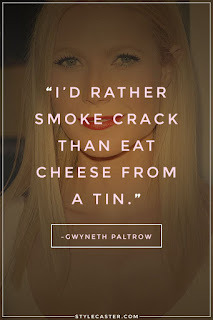 As you'll know if you follow me on twitter or in real life, I'm slightly obsessed with Gwyneth Paltrow's lifestyle website / Hollywood cult magazine, and thought I'd share with you a couple of the insights gleaned from this week's issue. According to goop, "bone broth is a magic superfood" - simply simmer your leftover animal bones for 36 hours and enjoy. 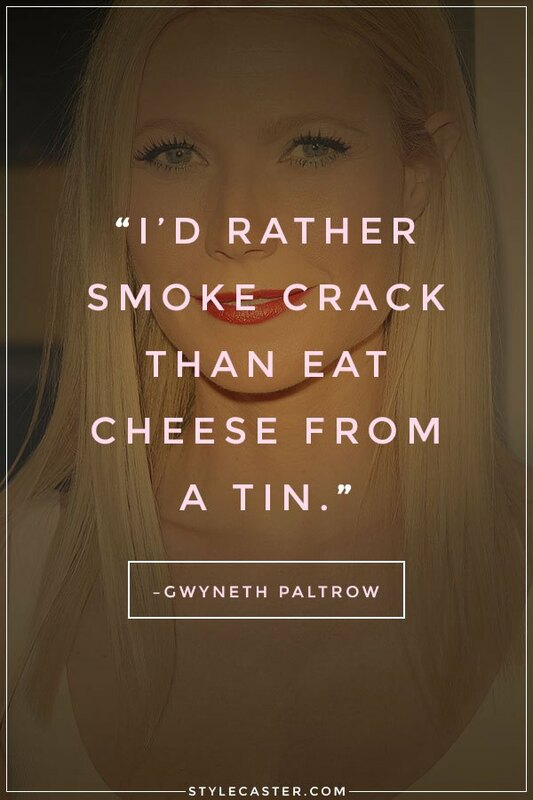 This is actually one of many dietary habits that Hollywood A-listers share with the Texas Chain Saw family. According to Gwyneth's friends in the bone broth industry, "all the science isn't there yet" and "people who are concerned about lead poisoning from bone broth often point to a 2013 study that has several flaws." So that's reassuring. Scrubbing the body using "a soft but firm brush" not only stimulates the lymphatics, it also "sweeps away dead skin cells." I'd argue that the same is probably true of steel wool, but I thought Lymphatics was a character from Asterix, so what do I know? They recommend brushes made from "medium soft cactus bristles", available for a mere $39 from the goop store - in so many ways a shop for pricks. Join me next time on goop-watch for more terrifying tips. In the meantime, here's Blind Melon.